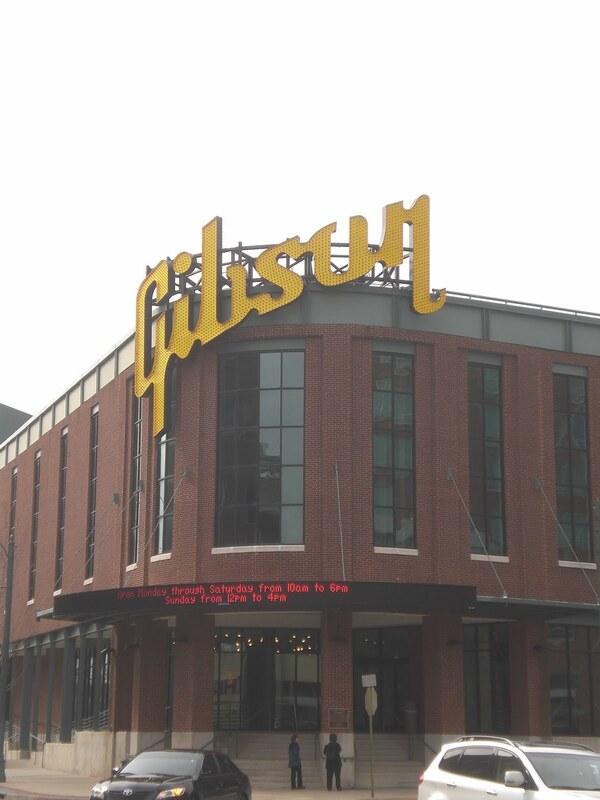 For those of us who have a deep passion and love for music, musicianship and the instruments used to create our beloved music: the heavily-armed raid on Gibson 's facilities in Tennessee (on August 24th 2011) was a major head-scratcher, as well as a disturbing precedent. This was not the first time Gibson has been raided. Back in November of 2009 the Justice Dept conducted their first raid on Gibson and walked away with half a million dollars of Ebony and Rosewood. This time, they walked away with a million dollars worth of fingerboard wood. Allegedly, the Justice Dept. contends that Gibson knowingly purchased and illegally obtained, endangered species listed woods (Ebony and Rosewood), for the fingerboards of their guitars and basses: initially from Madagascar and now from India. But you see, the strangeness of this situation lies in the fact that The Justice Department, to this date, has failed to file any official charges against Gibson. Not one single official charge has been filed against Gibson pertaining to the November 2009 raid. Nor will the Justice Department return the woods to Gibson. The only lawsuit currently filed, has been filed by Gibson against the DOJ. 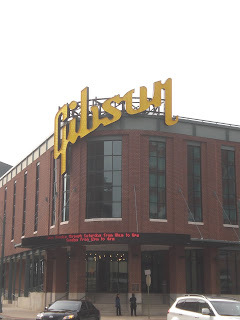 In fact and according to Gibson's CEO Henry Juszkiewicz, the DOJ has failed to clearly and effectively communicate their case to Gibson, to the courts or to anyone. Gibson speculates that the DOJ is hinging their case on the fact that the fingerboard wood was not finished by workers of the country of origin, in what allegedly is a creative interpretation of Madagascar and Indian law. Allegedly, neither of those two countries interpret their own laws, in the manner the DOJ has chosen to do so. (Gibson imports the woods and has American workers finish the fingerboards, install the frets and position/dot markers. Other than some rather misleading and vague comments by certain agents of the DOJ, no one really knows what exactly is the problem, here. Henry Juskiewicz has also stated that the wood they purchased was sourced from an official Forest Stewardship Council Certified supplier and that " Gibson has obtained sworn statements and documents from the Madagascar government and these materials, which have been filed in federal court, show that the wood seized in 2009 was legally exported under Madagascar law and that no laws were violated"
These are some mighty big and risky claims for Gibson's representatives to make in court and to the general public and mass media. Especially, if there's any chance of "inaccuracy or mistake". Gibson's Acoustic Guitar Plant in Montana Doesn't Qualify For DOJ's Looting Ventures? There are literally hundreds of guitar/bass manufactures and guitar part suppliers in the USA, including many independent Luthiers who build high end custom guitars and utilize exotic woods (such as Ebony and Rosewood) in not only their fingerboards, but also for body wood and neck wood. But Gibson is the only one in the DOJ's cross hairs? Something just does not wash with all of this. Doesn't jive. My vision of America, The Land Of The Free, does not include a DOJ who can simply raid a business, confiscate 1.5 million dollars of product and then fail to file any charges for two years, stall court proceedings, conduct another raid and simply refuse to return the confiscated product, to the business it looted. Tell the Government how you feel! Maybe this isn't your America but it IS the America Obamugabe is building. The royal one is making sure his political opponents and their supporters feel the full force of the law as he and Hillbilly Holder declare it to be. There is no law or justice in this country now, only the cry-baby whims of a spoiled black brat.